his 2012 EP Thinking in Textures, steadily building creds all the way to the USA. Faker's 2014 debut album Built on Glass received critical acclaim and debuted at #1 on the Australian ARIA chart. 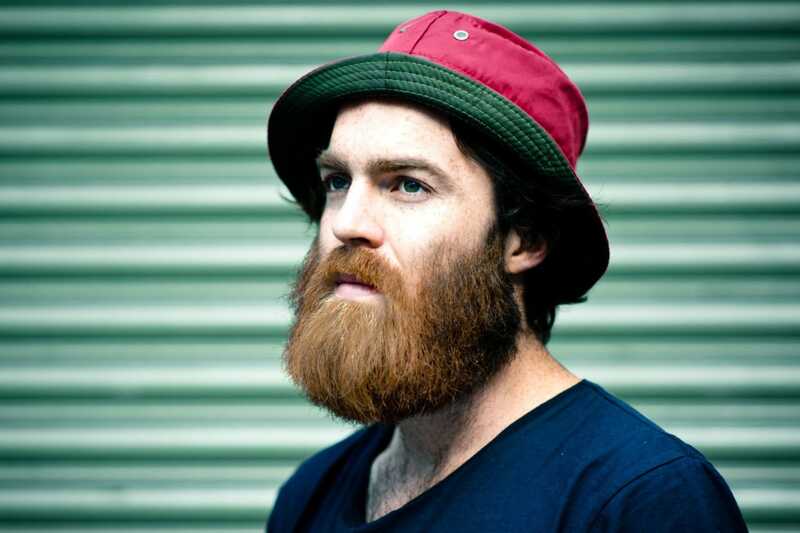 Popular related genres to Chet Faker include Hits Of 2011-2020, Classic & Modern R&b, Hits Of The 1970's. Chet Faker MIDI Files, MIDI Karaoke MP3 professional backing tracks and Lyrics produced by Hit Trax. Click on any title to view song details like tempo, key, BPM, length and a preview Chet Faker video. View and print Chet Faker song lyrics which include MIDI Instrument track listing (* where available) all from the song page. Is your favourite Chet Faker MIDI Karaoke File or MP3 backing track missing? If you need a new backing track that’s unavailable at the current time, click in the Contact button at the top of the page and request the backing track. If the song is current and in the charts, chances are we may produce it at normal catalogue prices. All Chet Faker song files are AMCOS Licensed and royalty paid. © 2000 - 2019 Hit Trax (Australia, USA, UK, Canada and Europe).